Looking for a deal on a Turkey? 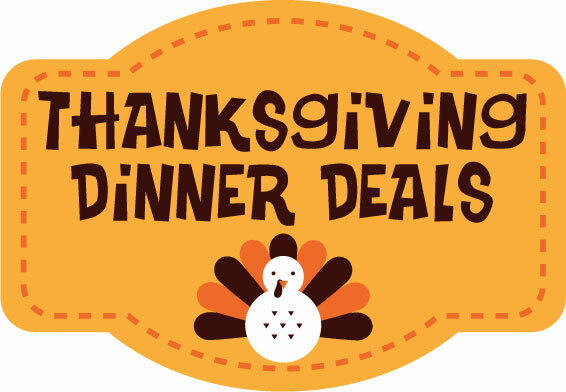 Here are the current Turkey deals at our local stores this week. I will be updating this list through Thanksgiving. •Appleton Farms Spiral Sliced Half Ham $1.49/lb. •Smithfield or John Morrell Spiral Sliced Ham $2.49/lb. •Smithfield Shank Half Ham $1.69/lb. •Fresh Honeysuckle Turkey, USDA Grade A $1.79/lb. •Old Tyme Butcher Shop Gourmet Spiral Sliced Ham $2.49/lb. 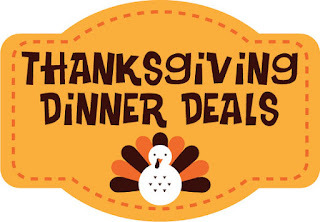 •Fresh, Free-Range Organic Turkeys $3.99/lb. •Archer Farms Spiral-Sliced Honey Ham - price per lb. $1.99/lb. •Market Pantry® 10- to 24-lb. frozen turkey $0.79/lb. •Sam's Choice Bone-In Spiral Sliced Ham $1.94/lb. •Frozen Bone-In Turkey Breast $1.63/lb.